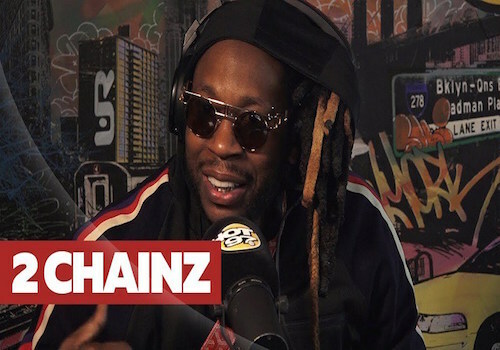 Earlier this year, 2 Chainz dropped his project Pretty Girls Like Trap Music. One of the stand out songs “4AM” now has a video to accompany it. 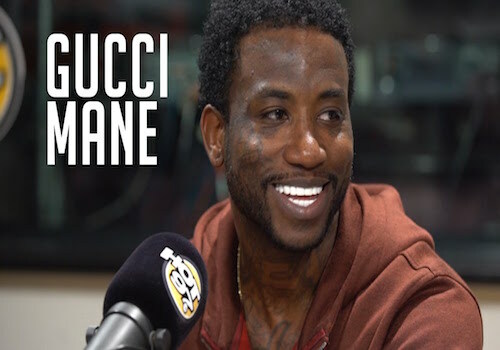 Check it out after the jump! 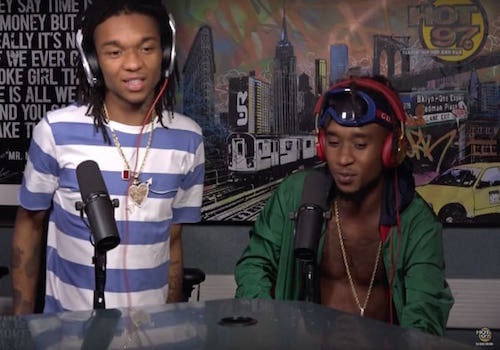 Rae Sremmurd delivers a new video for their previously released single “Perplexing Pegasus”. Check it out after the jump! 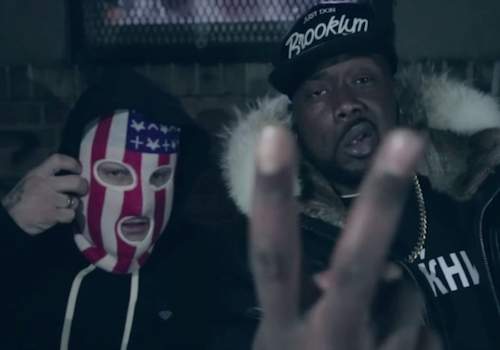 Statik Selektah links up with Conway, Westside Gunn & Termanology for the visual of his track “No. 8.” Watch below. 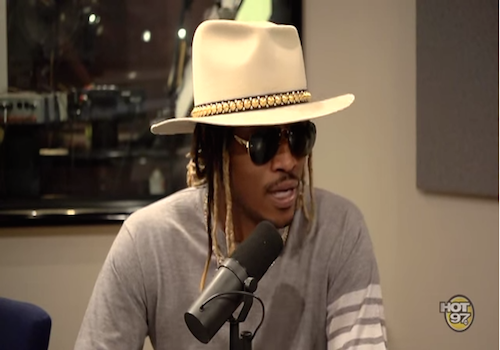 Check out the Gibson Hazard directed video for Future’s “No Wallet.” Watch below. 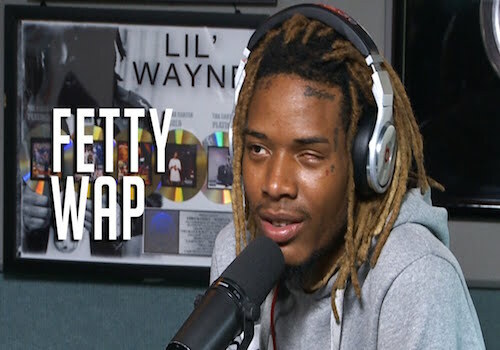 Fetty Wap and Monty link up for the visual of “There She Go.” Watch below. 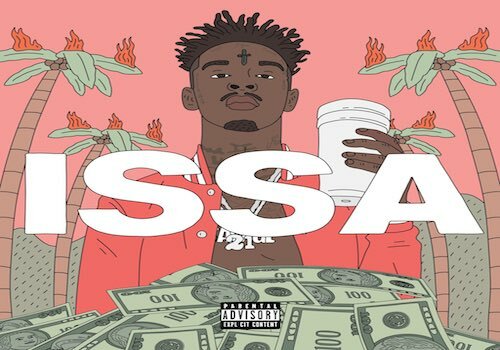 21 Savage delivers the official video for his smash hit “Bank Account” off his debut album Issa. 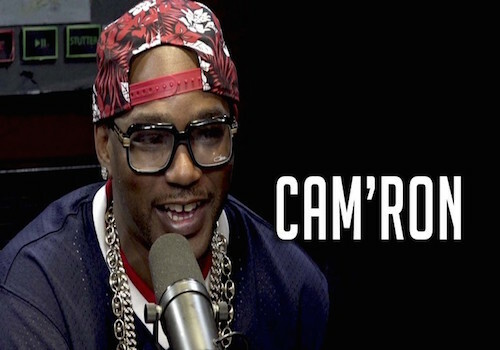 Cam’ron pushes his new mixtape The Program with the official video for his song “Lean” off the project. Watch after the jump! 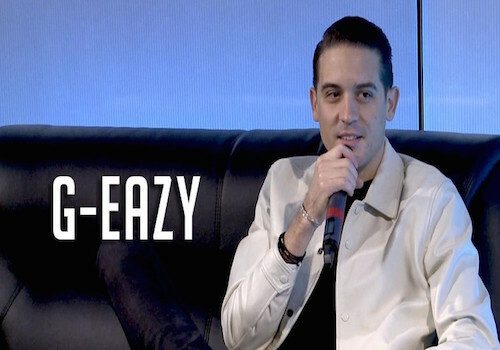 As G-Eazy prepares to hit fans with his new album The Beautiful & Damned, the Oakland rapper treats them with a video for his single “The Plan”. 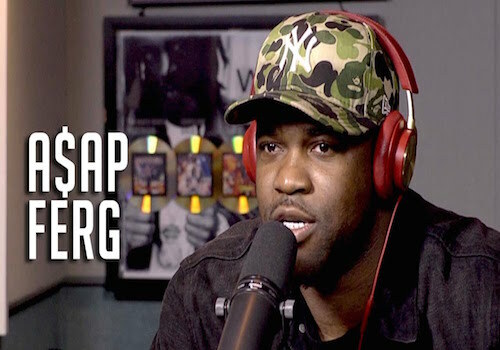 ASAP Ferg drops the visual for “trap And A Dream” featuring Meek Mill. Watch below.